Buying and selling a home can be an emotional and stressful time in your life. 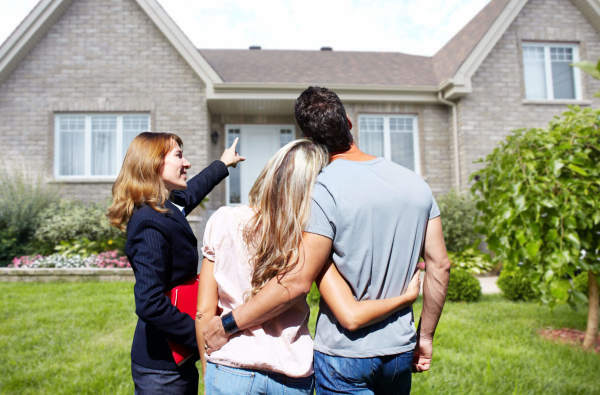 Not only do you need to trust in your decision, but you need to know the true condition that the home is in. Every little thing that you are aware of will give you complete satisfaction that you are making the right investment. That being said, hiring a home inspector with construction knowledge and experience is essential. With over 15 years of industry experience in construction and plumbing, Fair Home Inspections, Inc. will provide you with a professional home inspection with unbiased information about the home. Please call today at (815) 514-8050 to schedule your home inspection. ​​Ryan was excellent to work with. He did a very thorough inspection and was easy to communicate with. His pricing was competitive, and he provided a very detailed report. I highly recommend Fair Home Inspection to anyone buying a new home.